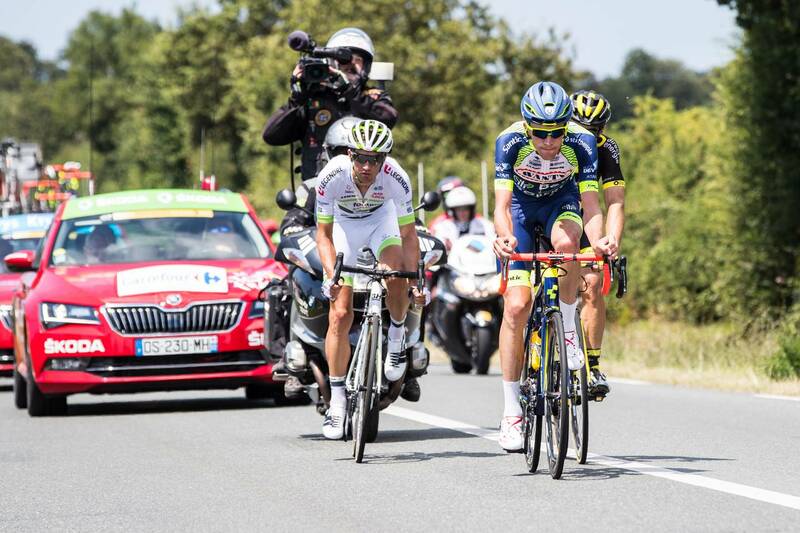 The first stage of the Tour de France (2.WT, 07-29/07) offered a first opportunity to attack. From kilometer zero three men took advantage of the peloton's generosity to ride in front and make a gap even before they left the island of Noirmoutier. 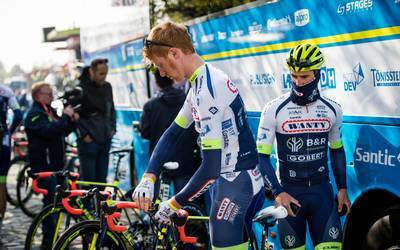 Wanty-Groupe Gobert's Yoann Offredo was joined by Jérôme Cousin and Kevin Ledanois. 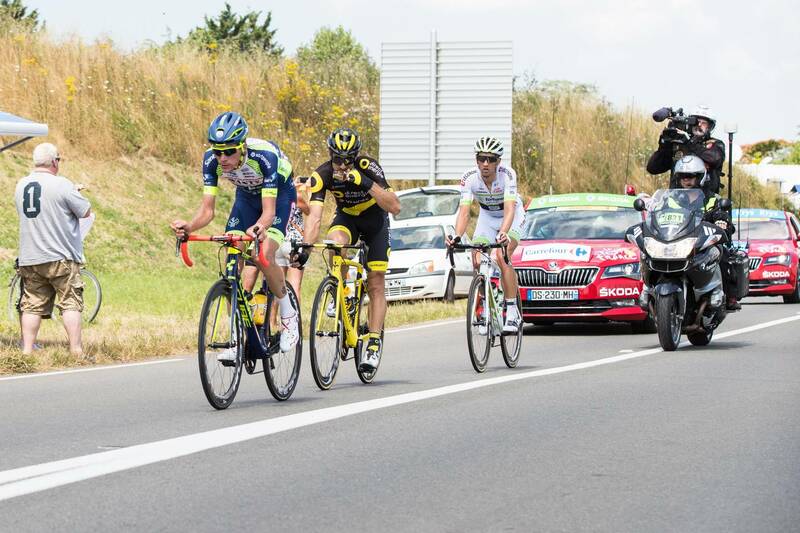 The three French riders longly resisted the peloton. Yoann Offredo was eventually caught at about ten kilometers from the finish, after more than 190 kilometers in the lead. 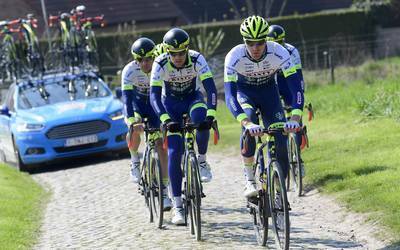 Offredo wins the prize for the fighting spirit in this first stage. 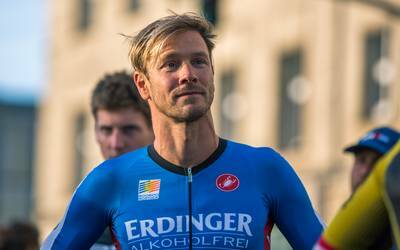 In the sprint Gaviria wins, while Timothy Dupont finishes as 12th. This Sunday, the 2nd stage will link Mouilleron-Saint-Germain with La Roche-sur-Yon for 182.5 kilometers with a height profile that again should suit the sprinters. "I was very curious about the start of the Tour. I only spent three days here, but I had the impression that I had to wait for over a week. This morning Thomas Voeckler warned me that the road was strewn with urban buildings and that there was a lot of wind. 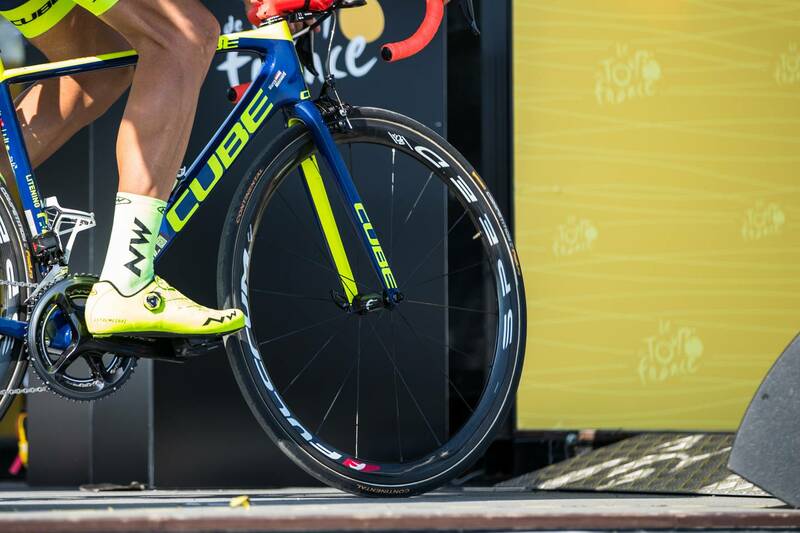 I did not intend to go in the break, but you never know what might happen in the pack." "Thus I do not like to stay in the bunch. The breakaway is in the nature of mankind. 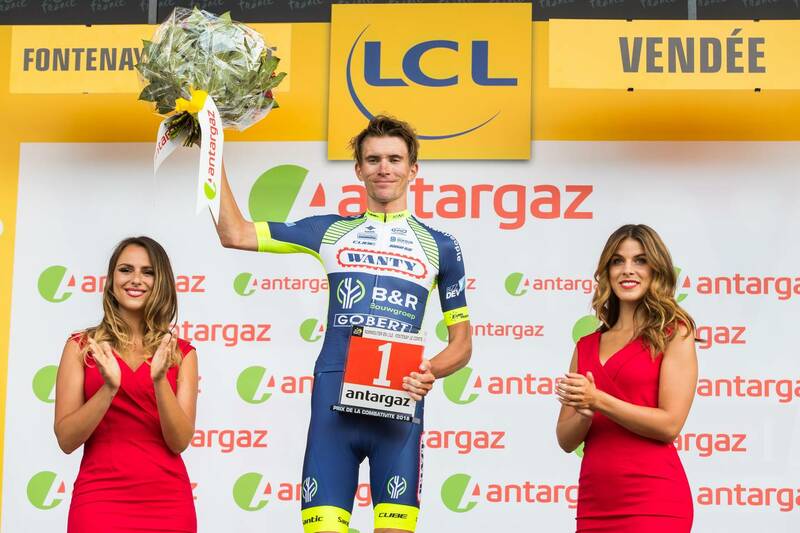 The combativity is a bit the prize of the losers. But I really enjoyed it, especially the children's smile on the way. That was my real reward, it was great."